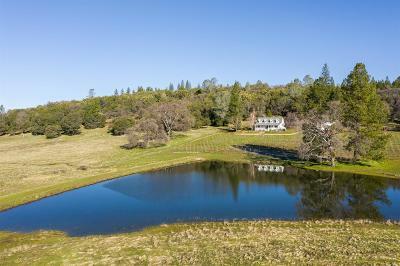 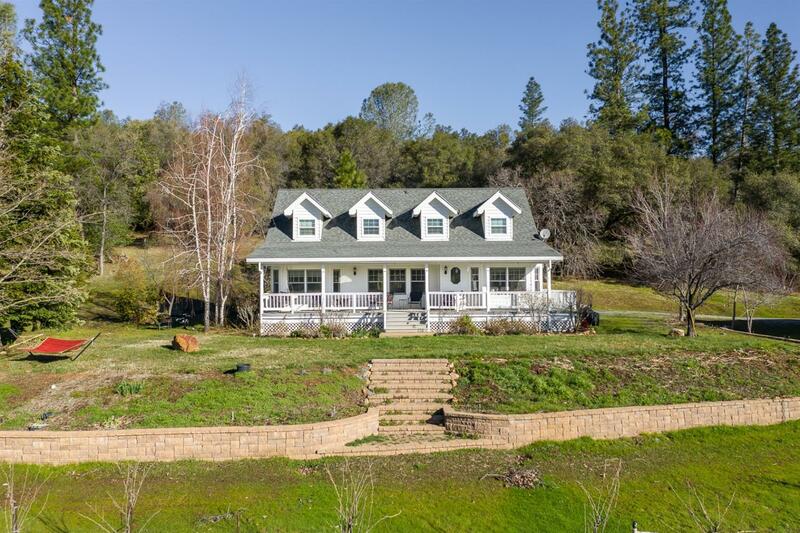 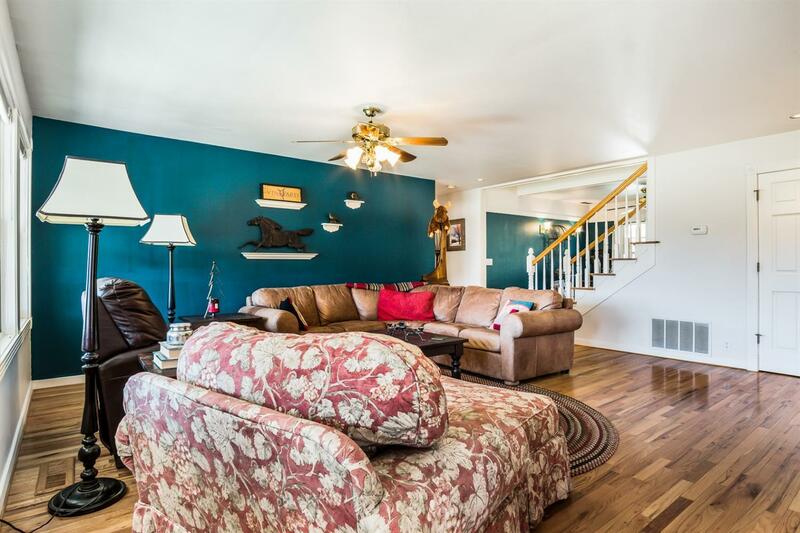 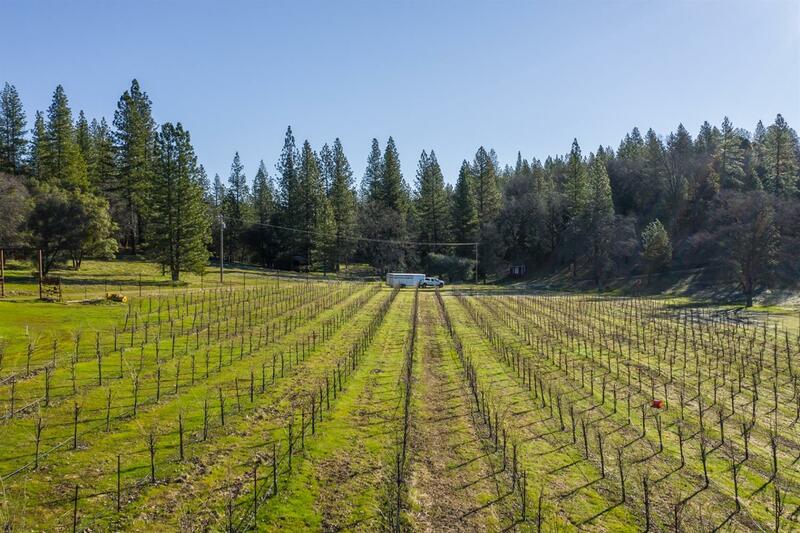 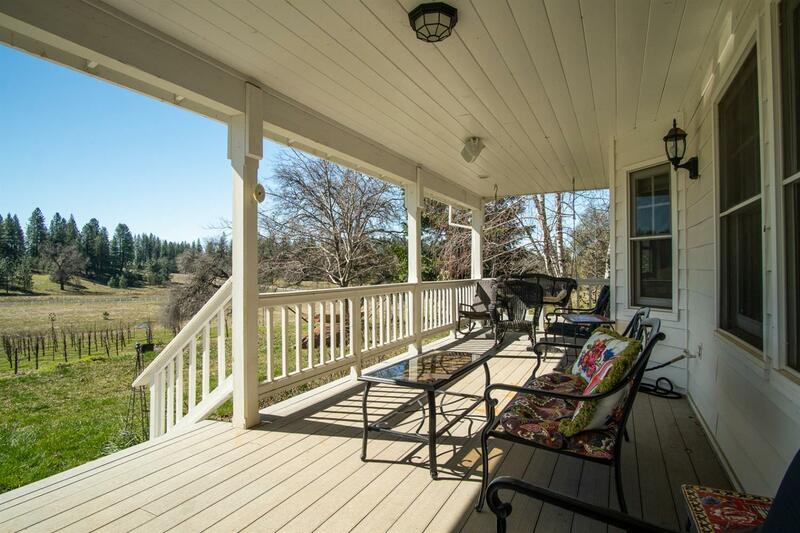 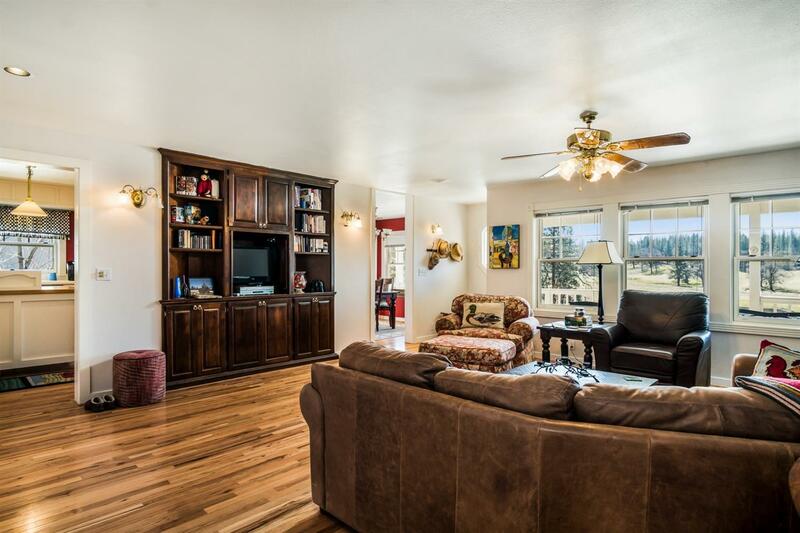 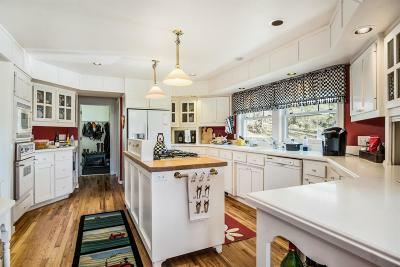 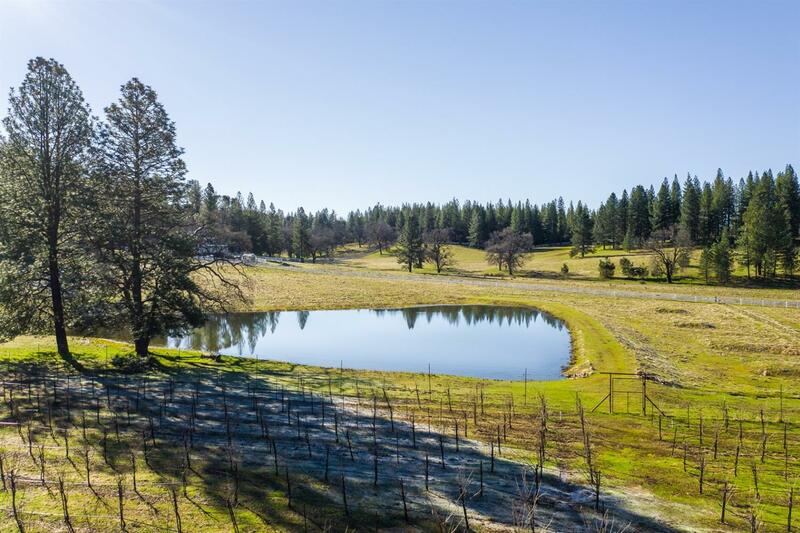 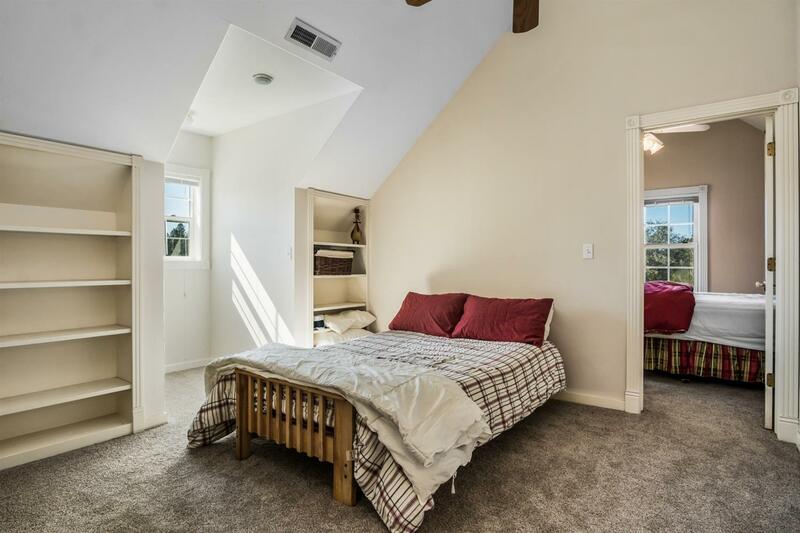 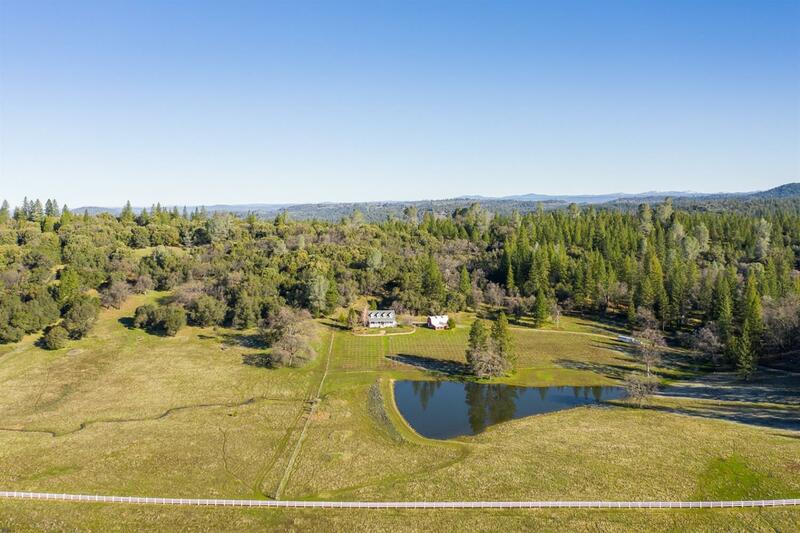 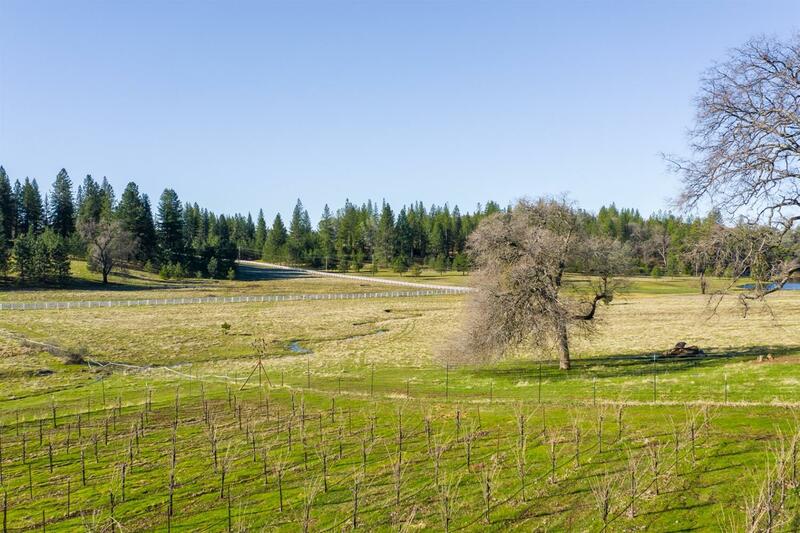 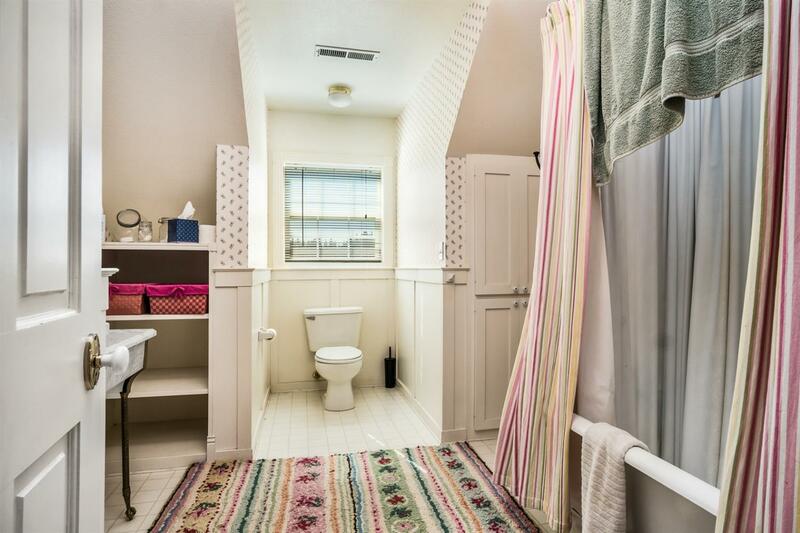 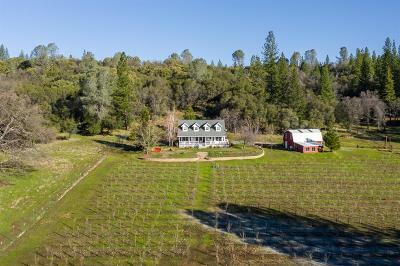 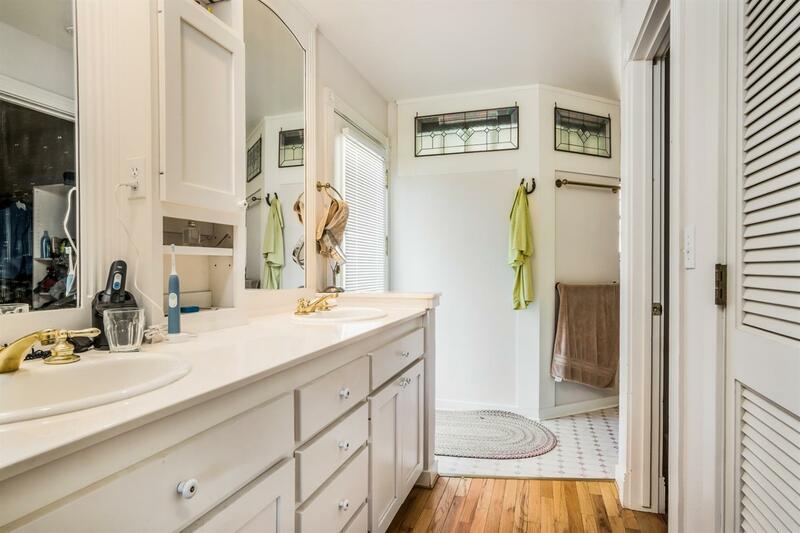 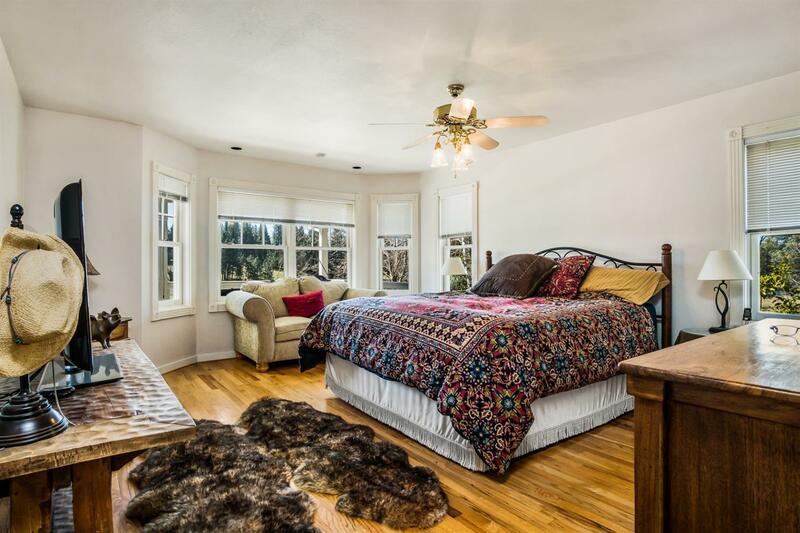 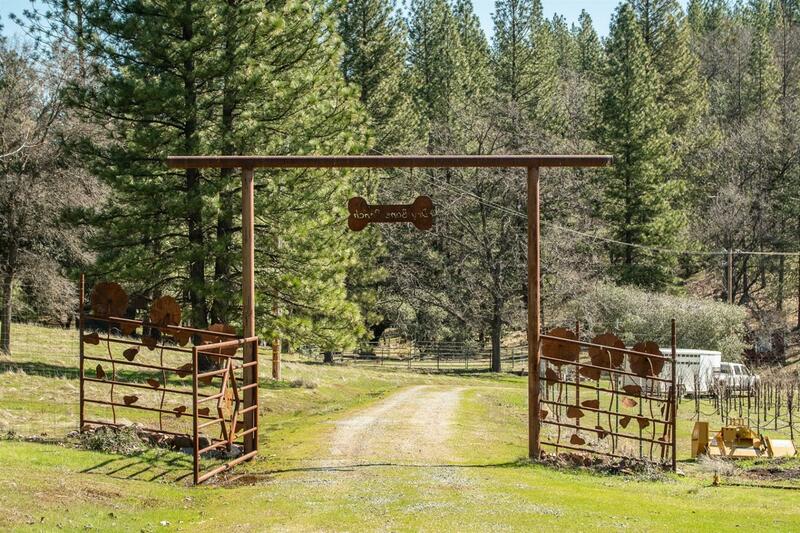 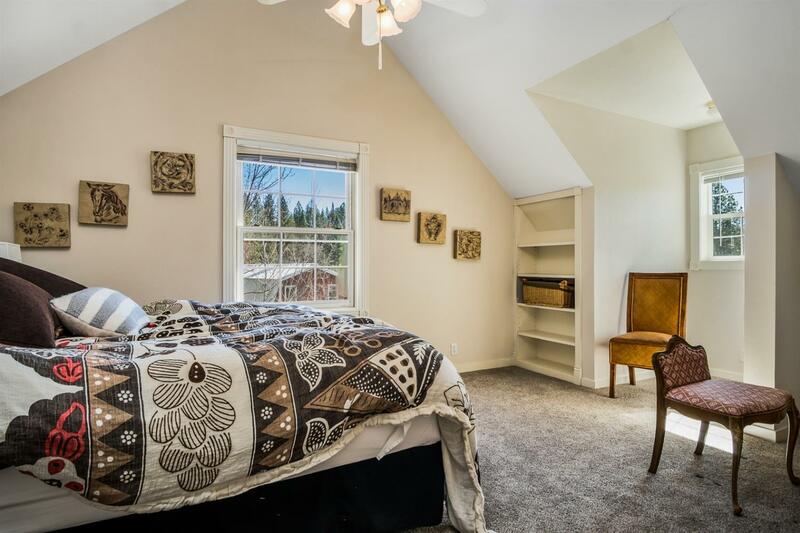 Privte and Peaceful 40 Acre property in perhaps Amador County's most beautiful valley. 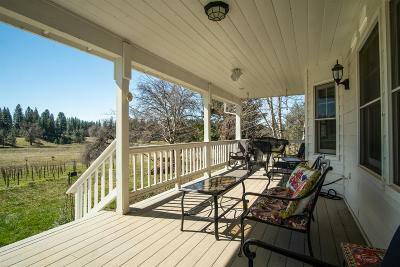 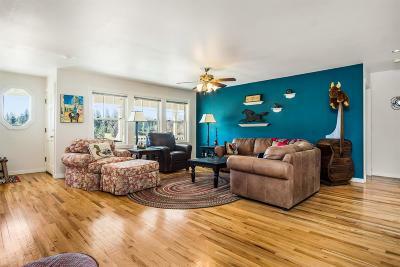 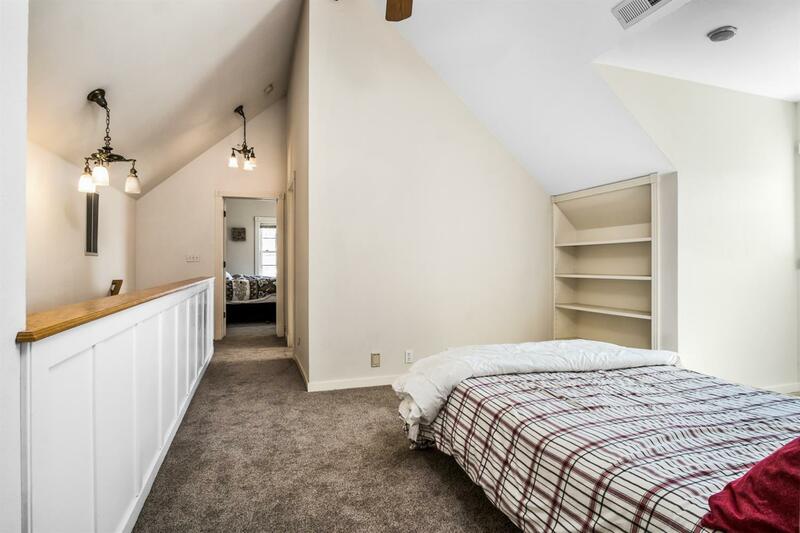 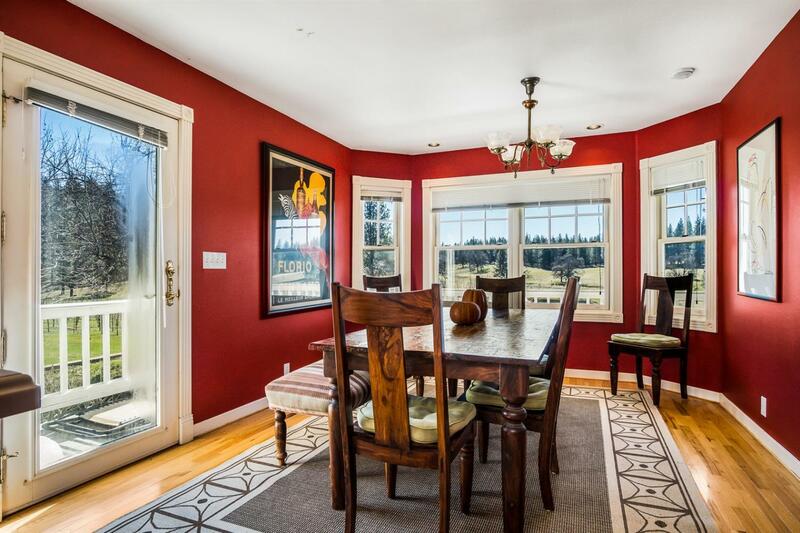 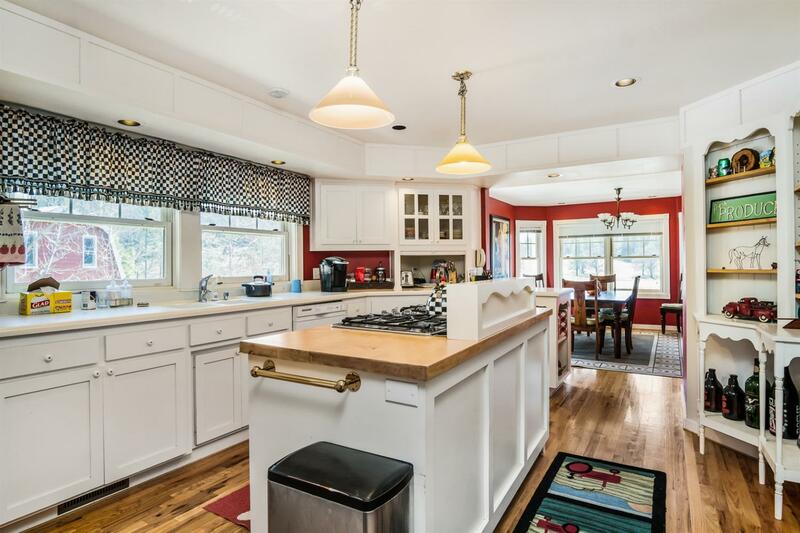 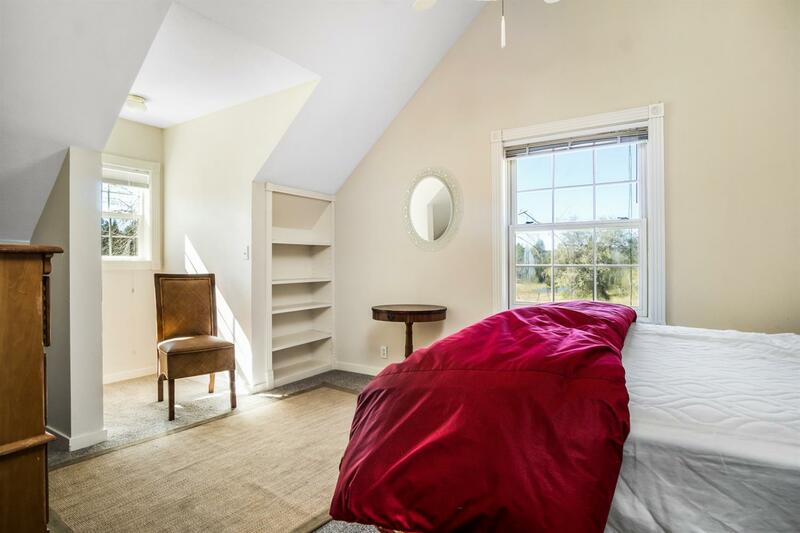 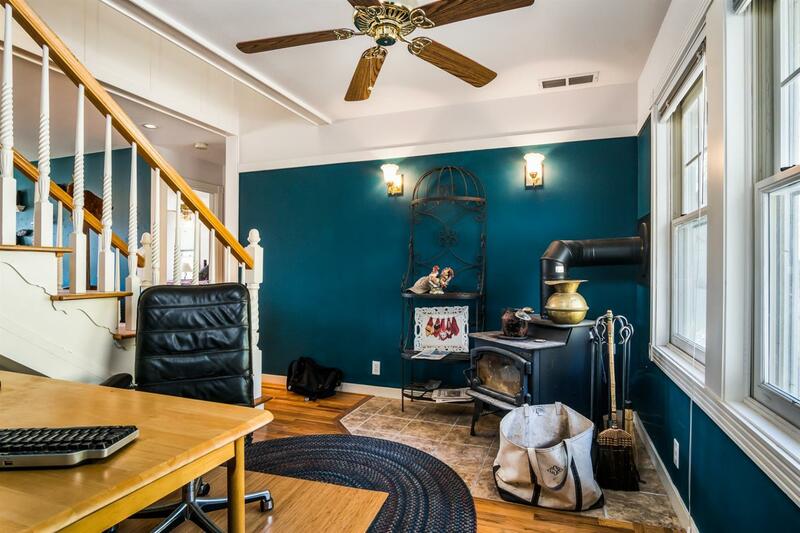 Country farmhouse with covered front porch - great spot to enjoy morning coffee overlooking vineyard, pond, pastures and trees. 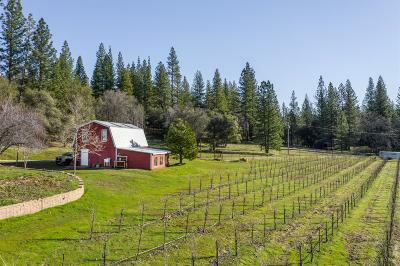 Red barn provides workshop area and storage. 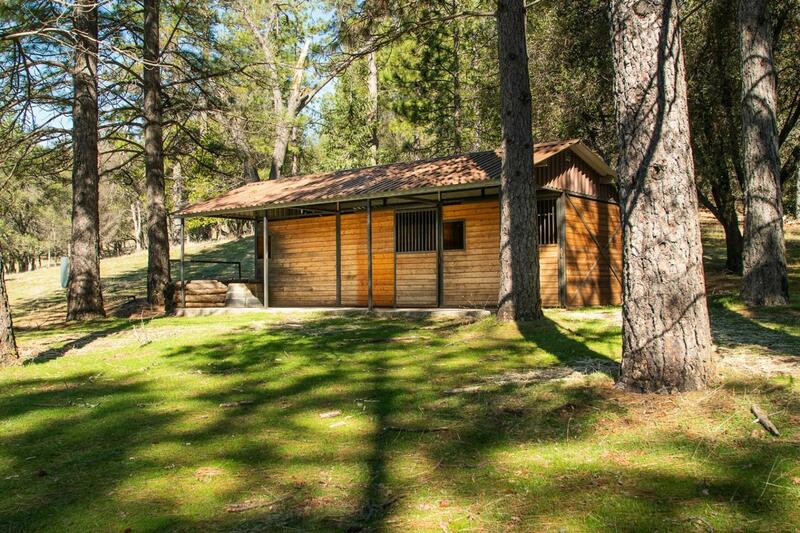 2 stall horse barn and round-pen. Oak and Pine tree area, lots of wildlife - and borders 40, 000 Ac of SPI land.